“We’ve Lost the Basics,” titles a recent study published by Patrick Ferrucci, assistant journalism professor at the University of Colorado, Boulder. Ferrucci interviewed 29 veteran digital journalists who said their younger colleagues were proficient in technology tools, but lacked basic skills like interviewing, idea generation and AP style usage. This study may be disheartening for journalism & comm programs, but it’s great news for student media. There’s not enough room in the classroom curriculum for traditional journalism skills. Ferrucci’s study suggests that student media can take on that teaching role. This is an opportunity for campus papers to recruit staff by partnering more closely with the academic side. The relationship is mutual: colleges need student media to produce successful media graduates, and student media needs staff to stay alive and vibrant. These ideas are obvious to those in student media, but schools don’t always recognize its educational potential. 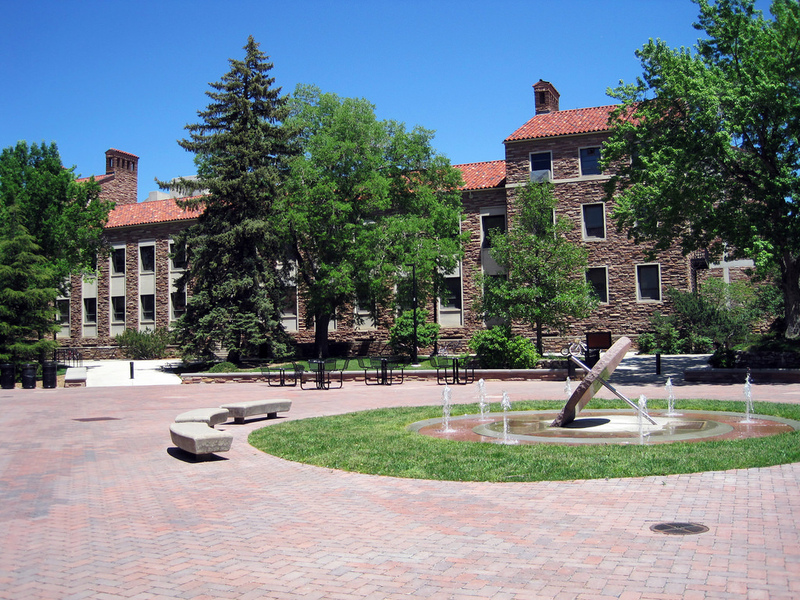 Ferrucci’s specifically cited CU’s own College of Media, Communication and Information’s failure to retain its focus on traditional journalism skills and practical experience. And in light of the study, the CMCI is looking to improve its relationship with CU’s campus radio station, KVCU Radio 1190. Where are students learning mass media, newswriting, and even general writing skills? This is your chance to recruit. Draft an email to a communications class, a freshman writing class, or a journalism class at your school. Pitch a partnership: make them aware of your outlet’s needs, designate an editor to stay in touch with contacts, and help professors explain the benefits of student media experience to their students. Steve Wolgast, Collegian Media Group (501c3) Director and Professor of Practice of Journalism at KSU’s Miller School, travels the bridge between study and practice as both a professor and student media director. Students in KSU’s Miller School can receive practicum and class credit for contributing to The Collegian newspaper, the yearbook, lifestyle magazine, radio news station, and others. Two of the classes require students to get experience writing for a publication. “Most students have little to no experience with publishing, so writing for the college paper is just easy because we’re in the same building and the paper has a constant need for copy,” said Wolgast. Twenty-seven of the 29 digital journalists Ferrucci interviewed said “incoming reporters lacked traditional reporting skills.” Real media experience, like that gained through writing for a campus paper, has long been the differentiator on aspiring journalists’ resumes. But do aspiring media grads at your college understand the value of contributing to their student paper? “The students who spend more than a semester to work on student media, and stick with it, are the ones who reliably have jobs when they graduate, if not before they graduate,” said Wolgast. Your organization can step up by providing the mentorship and support system for students committed to practicing their skills. Investing in career training - demonstrating the correlation between campus media participation and job prospects - is a great way to retain staff once they’re in the door. Designate someone on staff to build and maintain a framework for students to develop their skills and their portfolio through student media. Pair seniors with freshman for a resumé workshop. Host a career panel with local media figures. Connect students with their passions and assign tasks to develop the skills needed to pursue them. Join the flyteboard community to access exclusive content, interact with other members, and subscribe to updates!